Writer of the Year, Mount Hermon Christian Writers Conference, 2011. 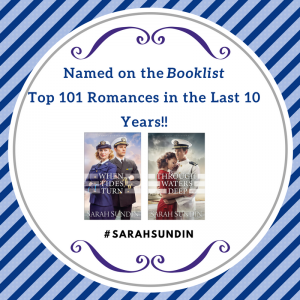 Booklist’s 101 Best Romance Novels of the Last 10 Years for both When Tides Turn and Through Waters Deep, 2017. Booklist’s Top 10 Romance Fiction, 2017 for When Tides Turn. Booklist’s Top 10 Inspirational Fiction, 2017 for When Tides Turn. 2016 Carol Award Finalist for Through Waters Deep. 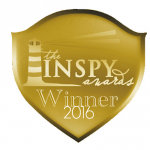 2016 INSPY Award winner, Through Waters Deep. Booklist’s 101 Best Romance Novels of the Last 10 Years for Through Waters Deep, 2015. Booklist’s Top 10 Inspirational Fiction: 2015 for Through Waters Deep. 2015 Carol Award finalist for “I’ll Be Home for Christmas” in Where Treetops Glisten. 2015 Silver Scroll Award of Merit for In Perfect Time from the Advanced Writers and Speakers Association. 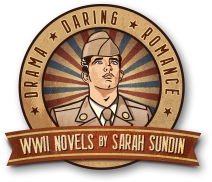 2014 AWSA Golden Scroll Award, Novel of the Year, second place for On Distant Shores. 2014 Christian Authors Network (CAN) Golden Scroll Award, Novel of the Year, second place for On Distant Shores. Family Fiction Readers Choice Awards—Favorite New Authors, 2010.